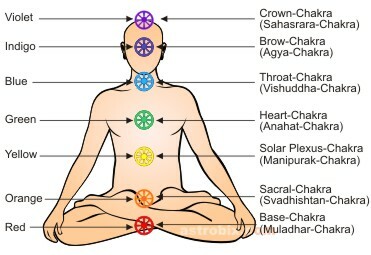 Emotional, mental and spiritual experiences are sensed in the core of the body. Nobody’s knee throbs when they fall in love (their heart does). Nobody’s wrists get butterflies when they are nervous (their stomach does). The energetic information we sense in the core is some of our deepest wisdom. Notice when you have a thought and your stomach drops. Notice when you have an emotion and your throat tightens. Notice when you have an experience and you feel expansive and connected. All these sensations offer insight into what is really happening.